I like the black& white. You are so amazingly photogenic. BYW, I enjoyed your recent comments about the housing complex in Denmark. If you think that is bad, you should visit the boring suburbs here in the states. If you parachuted into any of the suburban zones here you wouldn't be able to tell where you are...they all look the same. gooood you are so gorgeous ! Hej! I like your dreads so much! Their sooooo beautiful! 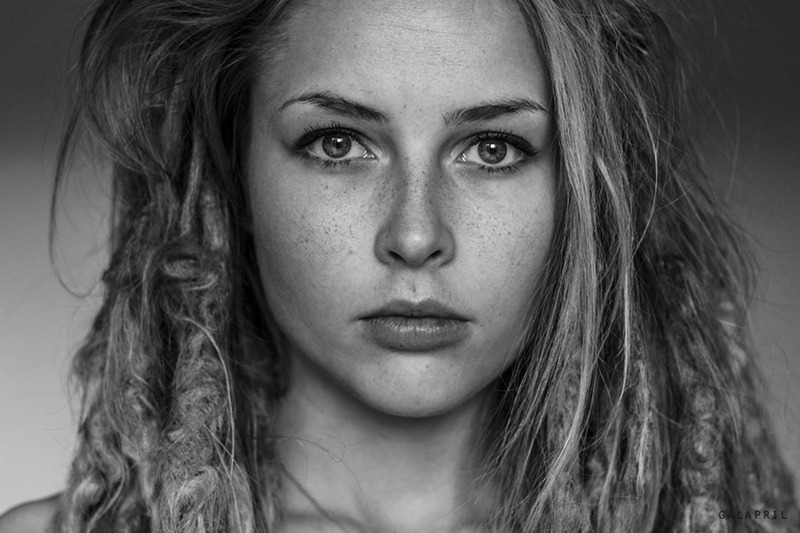 Is it natural dreads or with extations ? 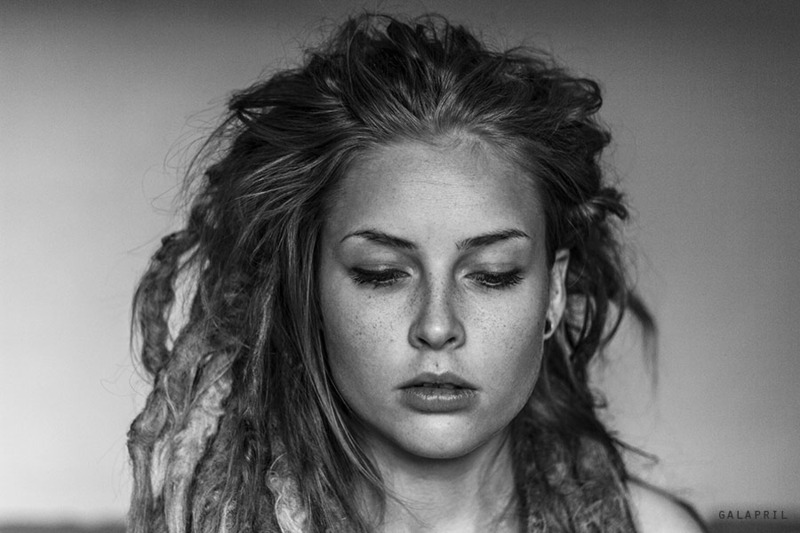 I want to make natural dreads (I had dreads with fake hair two times in 3years) Do you have any tips for me? I want to do the twist and rip.. I want them do look great as yours. Tak for your blog! And happy tomorrow! Anna!! Beautiful shots, both as a model and a photographer. I noticed you haven't been posting your stuff very much any more on DeviantART. I was wondering why that is. Do you not like the site anymore? Were you using it to display your work and now you use Facebook more? Or something else, or no reason? ?